Empire is pleased to announce that a new release of two-storey townhomes starting from the low $400s are coming to our Riverland community on Saturday, April 6th, 2019. We invite you to visit our Presentation Centre and speak with a sales representative to find out more about our homes and the Riverland community. 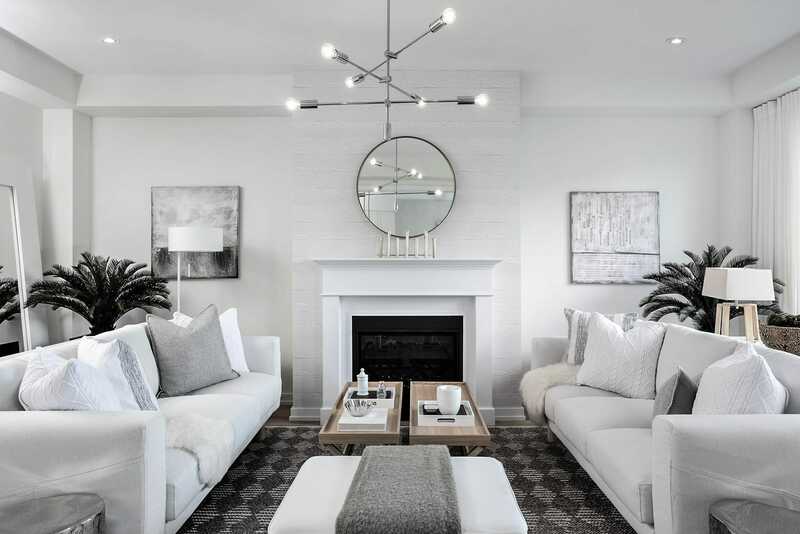 Launched in 2006, the Empire Riverland master-planned community in Breslau is home to a growing neighbourhood of families looking for a place where small town charm meets an abundance of amenities. Just a 15-minute drive from Kitchener-Waterloo makes Riverland ideal for commuters and first-time homebuyers looking to make their homeownership dreams come true. Get to know the community of Riverland. Riverland’s collection of detached home plans with 3 and 4 bedroom designs appeal to the diverse needs of your growing family, with thoughtful features and finishes that reflect your unique style. Browse our selection of available floorplans to find the home that’s right for you. Get a sneak peek at our five brand new model homes opening this spring through our Love Design, Live Empire series. This 8-part video series featuring celebrity-designer Andrew Pike takes you through our stunning model homes to bring you expert tips and inspiration for your new home. We create inspiring new places to live. By being innovators in our industry, by giving you more and by caring for the world around us. For 25 years, we’ve built communities that make everyday life richer and more sustainable with enviable designs where smart space planning and innovation meet.